Bertie Wooster’s first impressions (in The Code of the Woosters, 1937) of Roderick Spode, founder of the fascist Black Shorts movement, remain a matchless send-up of the vaulting ambition and attenuated intellectual powers of would-be dictators. Yet PG Wodehouse, creator of Bertie and his brilliant manservant Jeeves, was later inadvertently caught up in a wartime controversy that sullied his public reputation and drove him to voluntary exile in the United States. It was unfair, but the blow to Wodehouse is now at last being partially redressed. This peerless comic writer is to be justly immortalised close to his heroes in Poets’ Corner in Westminster Abbey. Wodehouse, then aged 58 and living in France, was incarcerated by the Nazis as an “enemy alien” in 1940. Politically naive and out of touch with British public opinion, he agreed to do a humorous broadcast on German radio in 1941 about this experience. Officially, at last, it is. 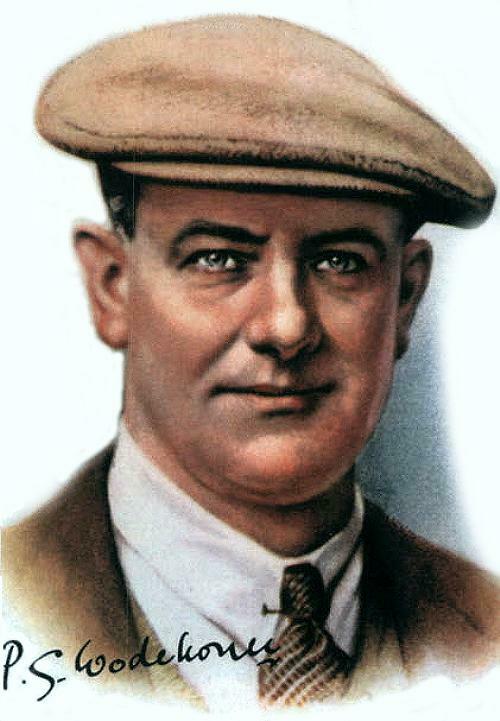 Wodehouse is a great figure of English letters and eminently deserves his place near Shakespeare, Wordsworth and Shelley. Rehab was never sweeter. Kevin DeYoung on Wodehouse, and Joseph Epstein on the same.